People love them some ab training. And it makes sense why: sick pack abs are the number one sign that someone is fit, healthy, and strong. Maybe some other time we’ll talk about the difficulty of finding six pack abs, but right now I want to outline “the core”. Specifically, I want to tell you that it’s so much more than just your abs. It’s an entire force transfer mechanism. Think about how we move and do things. Movement requires force. Where do we get our forces? In the simplest examples, it comes from the ground. Can you throw a baseball further if you’re standing on asphalt or on slick ice? Force comes from the ground, but specifically from the friction we can produce on it. If you’re on ice, you can’t lay into your throw as much. But what does this have to do with the core? 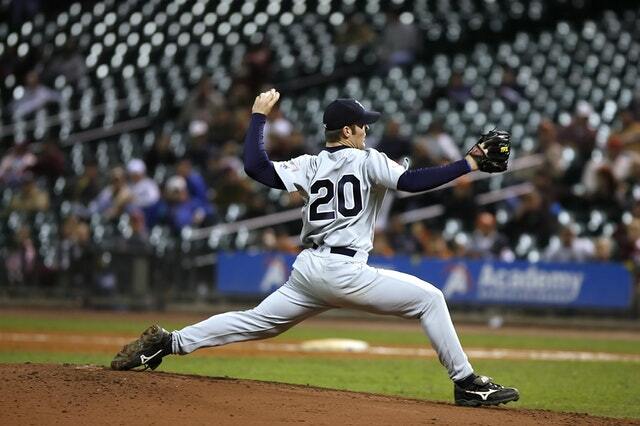 The core is what allows that force to make it up from your foot all the way to the ball. The middle parts of your body contort themselves to make sure that ball goes where you want it to go. I use throwing a baseball as the first example because it’s easier to understand, but this goes for all movement. A long throw requires a lot of turning and throwing, but walking requires some, too! And they both need the right amount of turning to happen at the right times. Dancing is the ultimate example: If you don’t fire things at the right time, you look clunky. Clunky walking doesn’t just make you a bad dancer, though. It makes you an inefficient mover. Walking should be easy and fluid, not braced and jerky. The core has to accept each step you take. And it can only do that if you have the right flexibility and mobility. The body’s posture is powerful. Changing the position of a few bones & joints in the body can drastically affect their ability to move. I’ve written about this ad nauseum, but I’ll give you a short version here. We, as humans, like to arch our back. It makes us feel solid and in control of our lives. 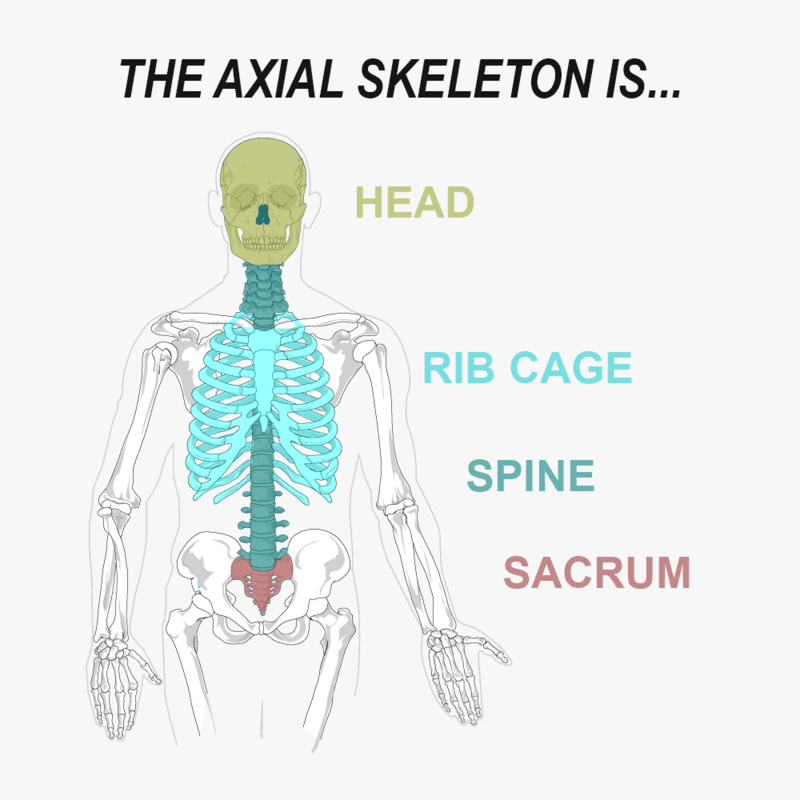 The issue is that when we arch our backs, it steals motion from your spine, hips, shoulders, and all your other joints. This motion, to tie this back into physics, makes you a lot better at transferring forces. If I can rotate through my core, then I can transfer forces through it. Sometimes, instead of being floppy, we may want to be rigid. For example, when movements are very quick and powerful, we need our body to be stiff so that it doesn’t collapse under the huge forces we’re making. Either way, the core acts as a conduit. But I’m pretty particular about how you do it. Not everyone creates this core stiffness the way that I generally prefer they would. You might see, for example, a fighter’s posture. Here you can see their chest is kind of “sunken”. 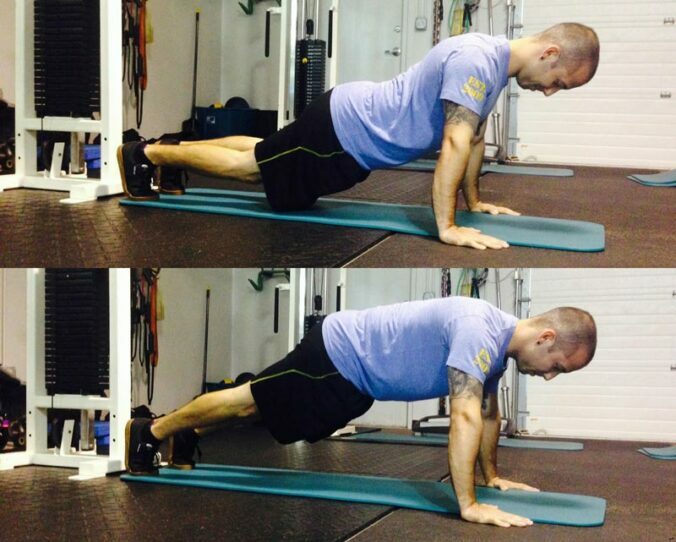 This back position creates stiffness, but it doesn’t teach the position needed for mobility. 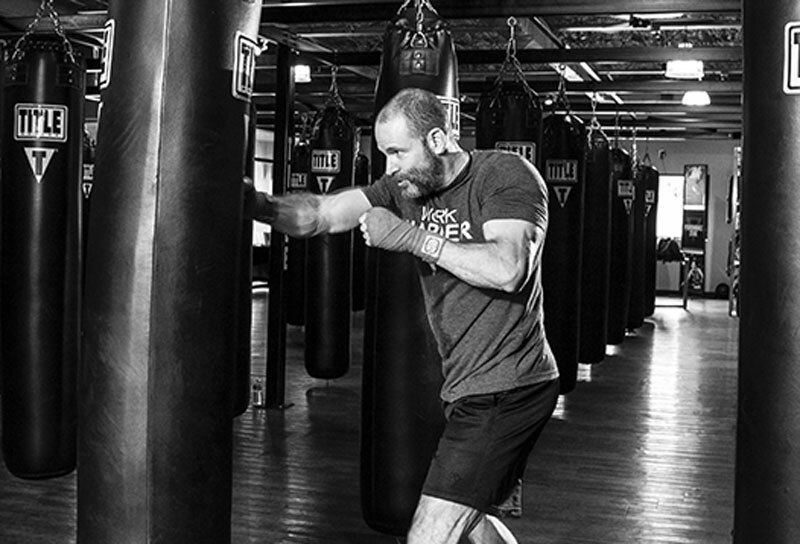 So it may be ideal for a fighter dodging fists, but not ideal for a client trying to calm their body back down at the end of a workout. This is why I’m often pretty particular about exercise technique with my clients. The hips need to be rolled back so that your pelvic floor can support you. We’ve got a lot of guts that need to be held up. If they aren’t, they’ll just shoot forward out your belly. Side note: though belly fat is notoriously stubborn, some of the perceived bulge can actually come from the position of your pelvis. If it’s constantly tipped forward, your organs will fall in that direction. The belly distends to accommodate the organs. Pretty cool, huh? When the spine is leaning backwards, it steals motion from the entire body. We can use the all four position to easily cue the spine into a straighter, more relaxed position. Short story: I just had a client the other day who was doing planks. Every time he does them, the low back never quite flattens out, but this time, I forced them into the right position. He immediately started quivering and I thought I was experiencing my first major California earthquake. He’s been doing planks for 3 weeks now with me (and even longer on his own). Just a slight tweak in form can humble even experienced lifters. Stress makes us pull our rib cages up. We lean back and we use our necks to breathe. We constantly feel threatened: by deadlines, social situations, and the food we eat. We can use the all four position to really squeeeeeeze all the air out. The ab muscle contraction can be pretty intense (sometimes uncomfortable), but leveraging that to eliminate the air in your rib cage turns out to be balancing for our body and mind. Move the ribs and then the rest of the body can follow suit. Shoulder mobility, stability, and strength is important for everyone. You have to load the muscles to reshape the body. Quadruped exercises are a good way to modulate how we load the arm (and it’s totally different than a bench press… that’s why we do both). Maybe your knees stay under your hips. That should be easier. Want something more difficult? Extend your legs out like in a push up position. Just make sure your arms stay lonnnnnng and you aren’t crunching down (fighter posture) and shrugging your shoulders. One muscle is more important than all the others in this case. Click here to read way too much about it. In the end, all that anyone wants is a sick pack, am I right? Turn your ab exercises into something regenerative. Make sure those hips stay tucked underneath you! Start with your knees underneath your hips. Too easy? Extend your legs out like a push up. Too hard now? Walk your feet back underneath you.